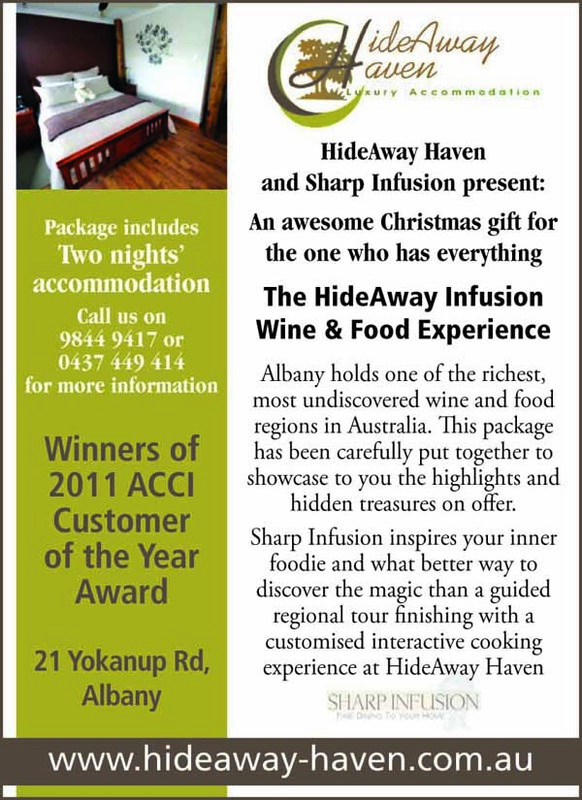 As winners of this category, we not only won 2 return trips to Perth on Skywest, but also $1,000.00 worth of advertising in 'The Weekender'. The Weekender were the sponsors for this category. Here are the ads that have been appearing in the paper over the last few weeks.